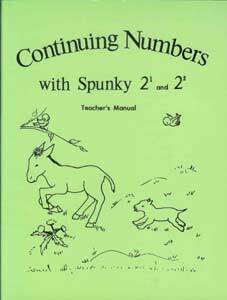 Spunky is a donkey (pronounced dunkey in some parts), and young pupils will find him frolicking through the pages of the Schoolaid math series. 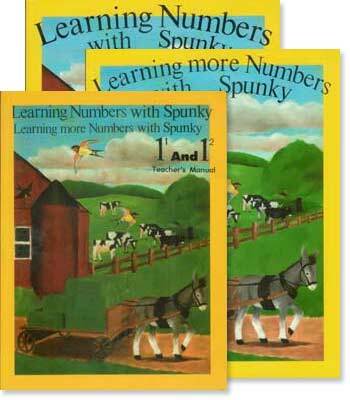 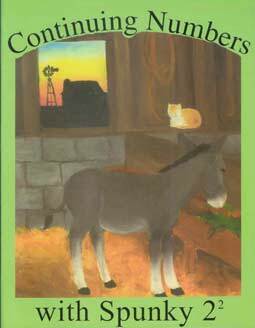 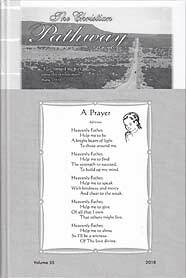 Actually, learning math is rarely a frolic, but these workbooks provide exercises that will be familiar to rural farm and school life. 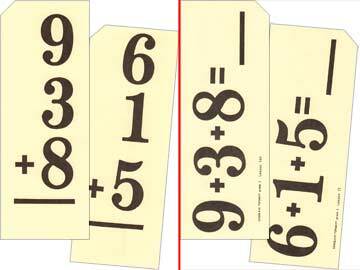 Prepared for use in one-room schools, home schooling parents might take to them as well, where teaching time is a precious commodity. 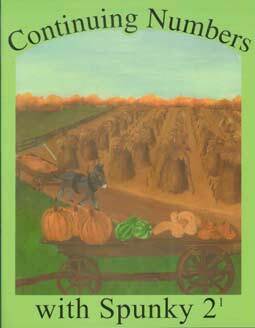 The teacher's manual gives the beginning teacher a good overview, and offers advice on routines, teaching aids, and ways to help your students work independantly. 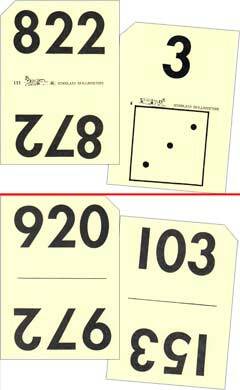 Each grade has a pair of workbooks to cover the year, and some specially-designed flash card sets are available to supplement the program. 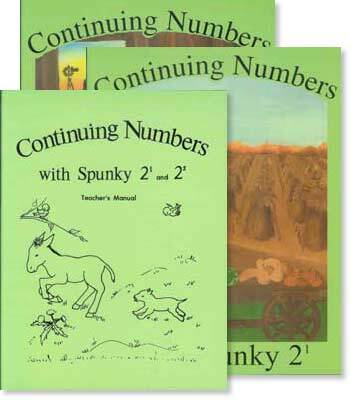 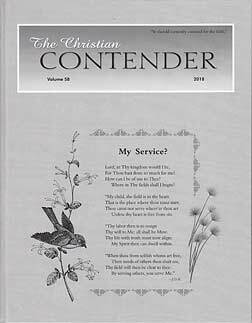 This series is designed for more independent learning, and introduces concepts a bit quicker than the Rod and Staff Mathematics for Christian Living series, which spends a lot more time reviewing basic facts. 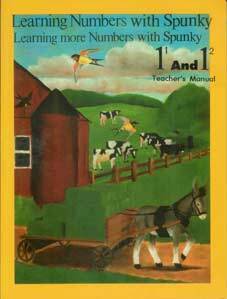 For grades 3 - 8, see Study Time Math.